The hacker collective Anonymous has released a video repeating others' claims that NASA is on the verge of announcing contact with alien life. The video, released Tuesday on an unofficial YouTube channel claiming to be affiliated with Anonymous, repeats the text of three articles from the conspiracy website Ancient-Code.com. The video, which runs with advertising, has garnered over half a million views. Recent discoveries both in our solar system and beyond have in fact boosted the hopes of those who long for first contact with alien life. 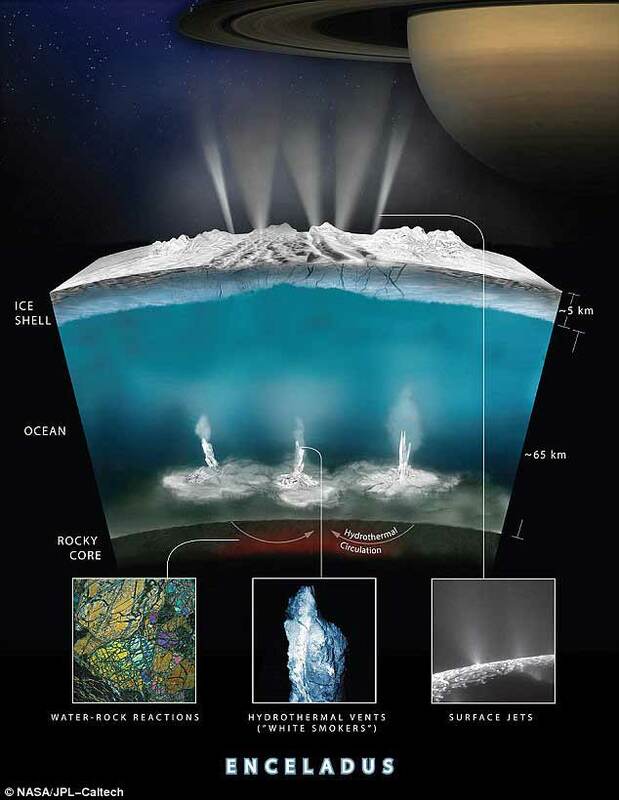 In April, scientists announced that the Cassini space probe had discovered hydrogen on the Saturn moon of Enceladus, the 'missing ingredient' that could support microbial life on the seafloor of the icebound moon. And just this month, scientists at NASA's Ames Research Center revealed the 'most reliable' catalog yet of potential planets in our galaxy, bringing the total to 4,034. 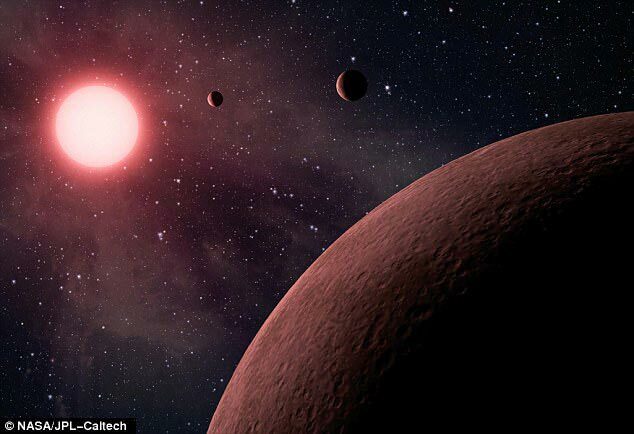 According to the scientists, over 2,300 planets spotted during the Kepler missions have been confirmed so far, including over 30 terrestrial-sized planets that lie in the 'Goldilocks Zone' of their star considered conducive to life. 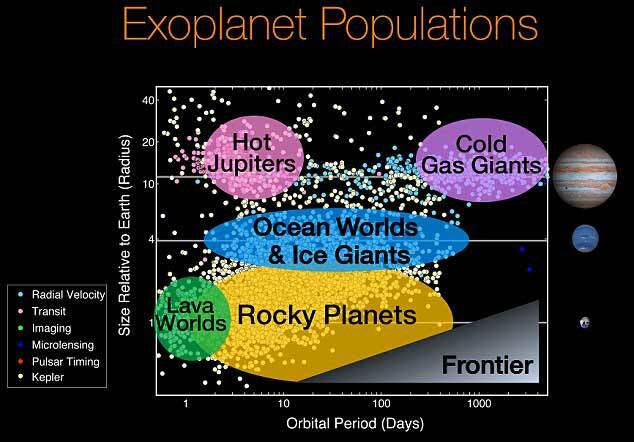 The new findings represent an explosion in knowledge about potential havens for alien life on other planets. The Anonymous video opens by reading the text of an article responding to that Congressional hearing and predicting the imminent announcement of the discovery of extraterrestrial life. That article, and two other read aloud in the video, appeared on the website Ancient Code between January and April of this year, DailyMail.com can confirm. The articles ran without bylines. The Ancient Code website appears to be registered in Croatia.